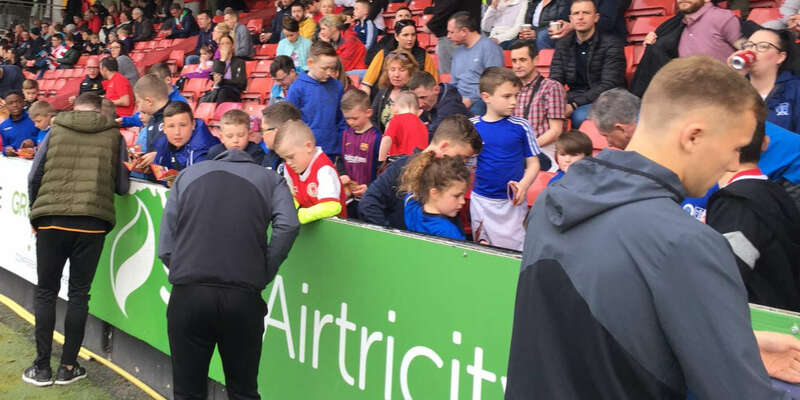 Brendan Clarke; Ger O’Brien, Sean Hoare, Kenny Browne, Ian Bermingham; Conan Byrne (Connor McCormack, 80), Keith Fahey (Greg Bolger, 69), James Chambers (Killian Brennan, 77), Lee Lynch, Christopher Forrester; Christy Fagan. Craig Sexton; Conor McMahon, Alan Byrne, Derek Prendergast, Barry Clancy; Kealan Dillon (Ian Sweeney, 73), Sean Brennan (Jason Marks, 54), Mark Hughes, James O’Brien, Graham Rusk; Philly Gorman. 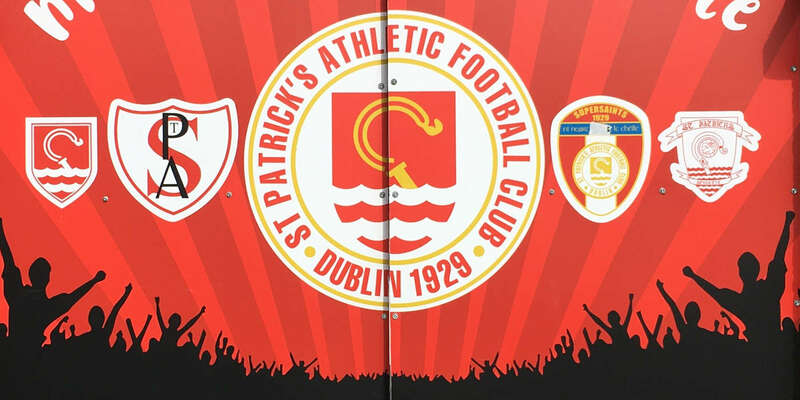 Champions St Patrick's Athletic ran out 4-0 winners over bottom side Athlone Town in the SSE Airtricity League Premier Division. Two goals from Christy Fagan and one each from James Chambers and Lee Lynch saw the Saints to five wins on the bounce as they moved ahead of Dundalk into second place. Mick Cooke and his men came away from Richmond Park with their 10th loss in a row but it was the nature of the defeat that will have concerned Cooke the most. Athlone didn't offer up much in what turned into a training exercise for the home side as the game wore on. Close season signing James Chambers opened up the scoring in the 12th minute when he found himself on the end of a well worked move. Keith Fahey found Chambers with an inch-perfect pass to give him the opportunity to slot home. Although the home side were dominant throughout, It was perhaps the visitors who should have gone in front only for some poor forward play to let them down. Athlone saw striker Philly Gorman burst through but his wayward shot only found the terraces. Athlone almost pulled one back moments later but Kealen Dillion couldn't direct his shot goalwards. Pat's, to their credit, didn't relent in their pressure. This paid dividends with the second goal of the night made by the man of the moment, Chris Forrester. Forrester won the ball on the left and tore past the helpless Alan Byrne to lay it on a plate for Christy Fagan, who didn't disappoint. That second goal just on the stroke of half time hammered home the home side's superiority. The second half went much the way of the opening period with the first chance of the half falling to the Saints. A scramble in the box saw the ball fall to the feet of Fagan and then young defender Sean Hoare, but neither could punish the Athlone defence. 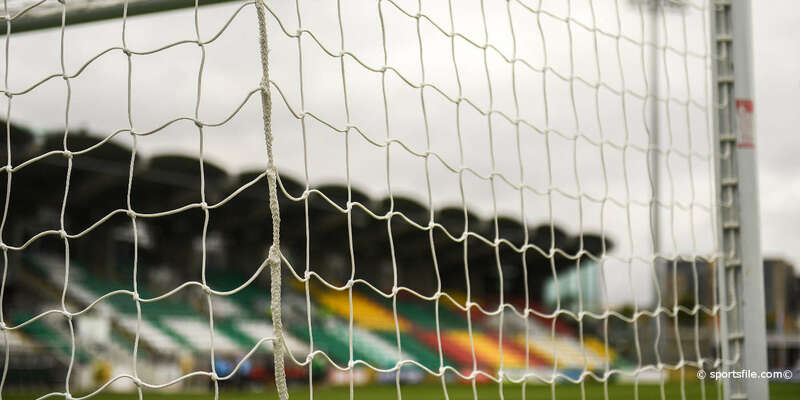 The champions have had a resurgence of form in the last week with Friday's win their third in seven days after victories over Bohemians and Drogheda last weekend. The plaudits for their win over Drogheda went to Forrester after his wonder strike but team mate Lee Lynch will now be talked about after scoring a rather bizarre goal. Athlone goalkeeper Craig Sexton had a moment t forget when he picked up possession near his goal before his scuffed kick-out allowed Lee Lynch nick the ball and slot it home.